A little over a month ago I got a text from Rob, telling me that my binoculars mysteriously dropped from the kitchen table and broke. I believe Meadow (our cat) was some how involved, but Rob would never admit that. I was devastated, I love my Bushnell binoculars. For the last few weeks I have been a birder without her binoculars, which made me a very sad birder. We have other binoculars, but it's not the same. 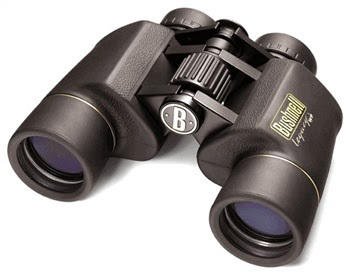 I am use to my Bushnell legacy bins, and they are my eyes when birding. We found out where to take them and Rob finally took them there for repair last Monday. We'd heard if Bushnell couldn't fix them they may give you a free pair. Well I am happy to say they were able to fix them and Rob picked them up for me yesterday! I am looking forward to going birding this weekend with my trusty ole Bushnell bins.